Oman Air is celebrating the 20th anniversary of its service between Muscat International Airport and Kuwait International Airport. The service, which links two key capital cities in the Gulf region, was launched on 14th January 1994 and has proved extremely popular with both business and leisure travellers. “The service between Muscat and Kuwait was one of the first routes that Oman Air launched, following its launch in 1993 and its success illustrates the strong ties that exist between the two countries. “As Oman Air has grown over the last two decades and developed into a world-class international airline, customers on this route have witnessed continual improvements and the standards of our onboard hospitality, comfort and punctuality have never been higher. 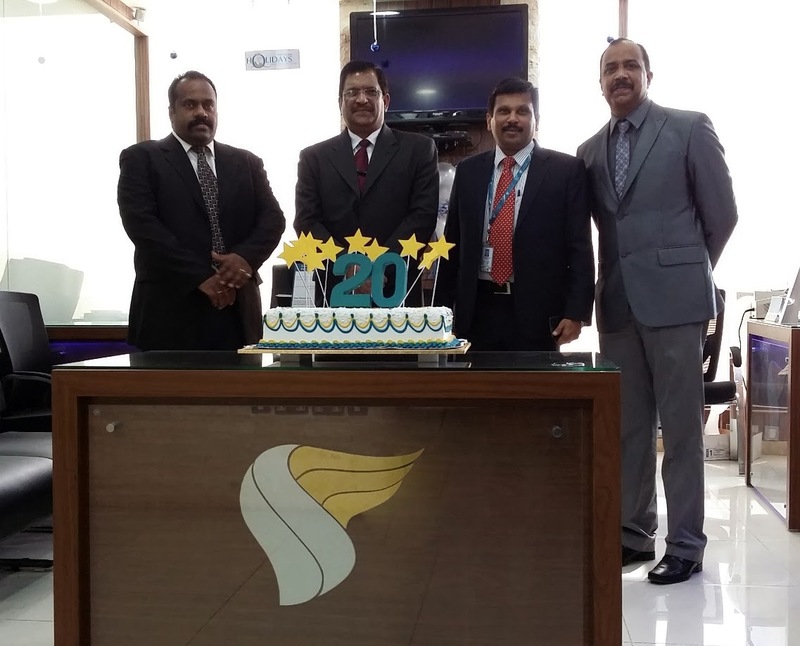 “I would like to take the opportunity of this 20th anniversary to thank all those involved in the long-term success of our Muscat/Kuwait service, especially our loyal customers and all those staff who have contributed over the years to ensuring that Oman Air delivers an outstanding passenger experience. 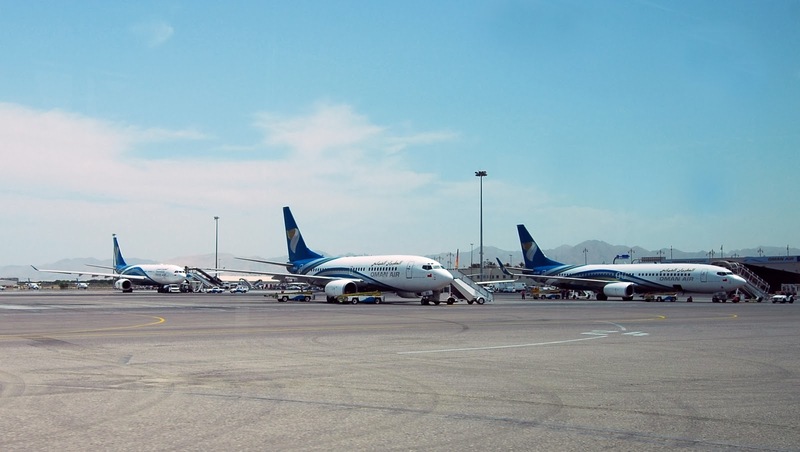 Oman Air operates fourteen flights per week between the two cities. Boeing B737s and Embraer E175s are utilised on the route. 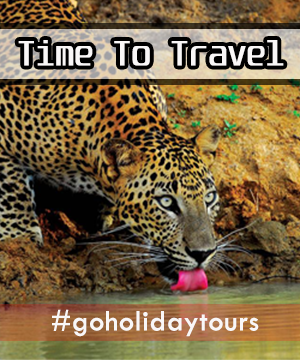 The airline currently operates direct international flights from Muscat to Abu Dhabi, Bahrain, Doha, Dubai, Jeddah, Riyadh, Dammam, Tehran and Kuwait, in the Gulf region, as well as Cairo, Beirut and Amman within the wider Middle East region. Oman Air has also codeshare partnerships with Emirates Airlines giving travellers better connectivity and an extended range of services between Dubai and Muscat as well as with Qatar Airways allowing Oman Air’s customers to book flights from any of the 42 departure points within its network to Doha, the capital of Qatar. Earlier this year, Oman Air, entered into a codeshare partnership with Ethiopian Airlines, the national carrier of Ethiopia on the Muscat and Addis Ababa sectors, which will offer greater choice for customers of the two airlines. Oman Air’s commitment to quality, comfort and a seamless passenger experience has resulted in international acclaim, including: Best Business Class Seat in the World (Skytrax World Airline Awards 2011, 2012); Service Excellence, Middle East (Skytrax World Airline Awards 2011); Best Luxury Airline, Middle East (Business Destinations Awards 2011, 2012, 2013); Technological Innovation of the Year (Aviation Business Awards 2010); as well as recognition in the TravelPlus Amenity Bag Awards 2010 (three Gold, one Silver), 2011 (two Gold, one bronze), 2012 (one Gold); the Cellars in the Sky Awards 2010 (Silver) and 2012 (two Gold), the KLIA Awards 2011, the 2009 Vision Awards (one Silver, one Bronze) and the Travel Industry Club Awards 2010 (Silver), TTG Travel Award 2011 as Commended Airline of the Year, Best In-flight Connectivity & Communications award in The 2011 Passenger Choice Awards in Seattle USA, The Airline of the Year Award at France's Lauriers d'Or du Voyage d'Affaires, Top Resa 2011.